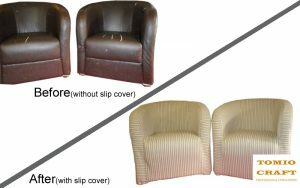 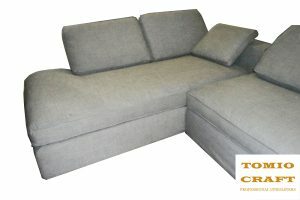 We are well experienced in the manufacturing of Slip Covers for various products and furniture. 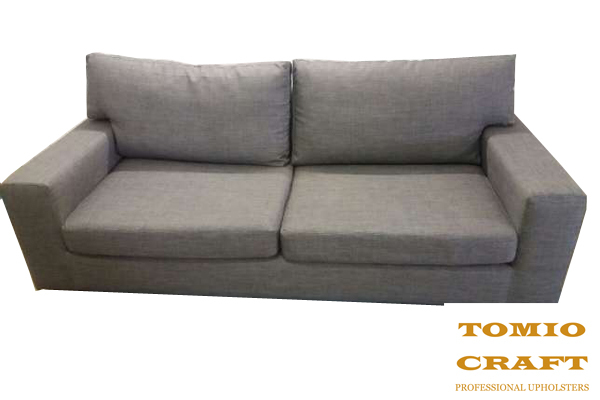 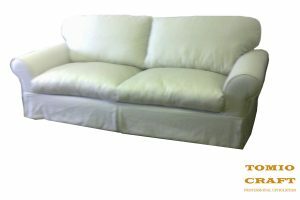 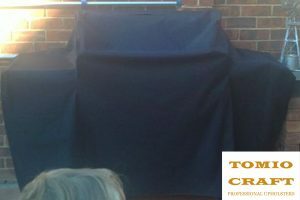 If you want to economically cover an old lounge suite or to protect an existing new lounge suite, we can make Slip Covers at a reasonable price. 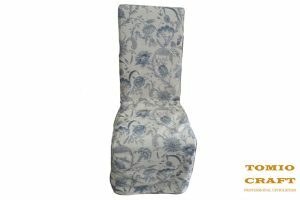 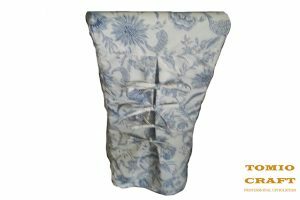 As we are well experienced with Slip Covers manufacturing, we can custom make a variety of covers that will fit the furniture perfectly. 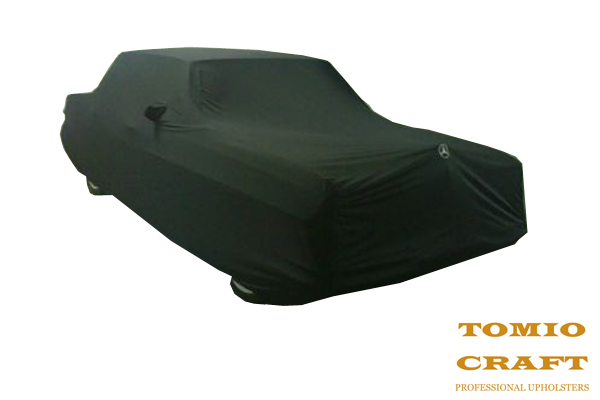 Let us know what it is that you want to cover and what the specifications so that we can assist you. 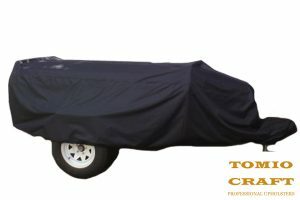 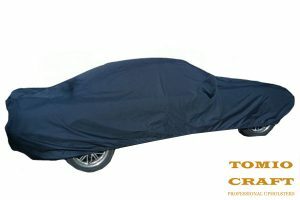 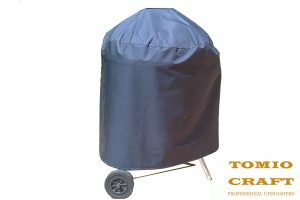 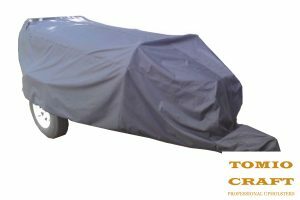 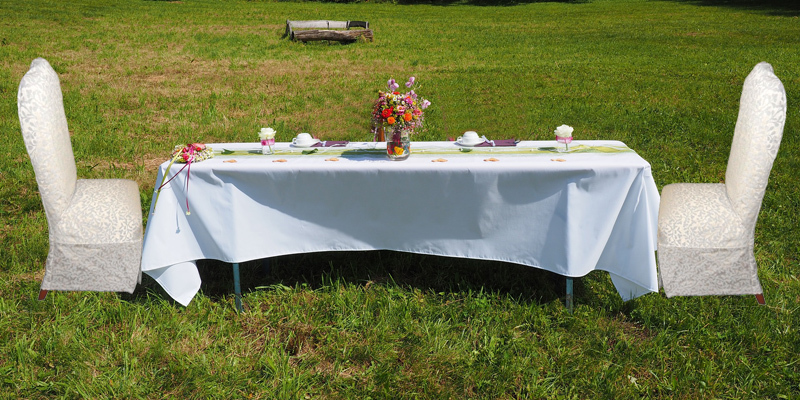 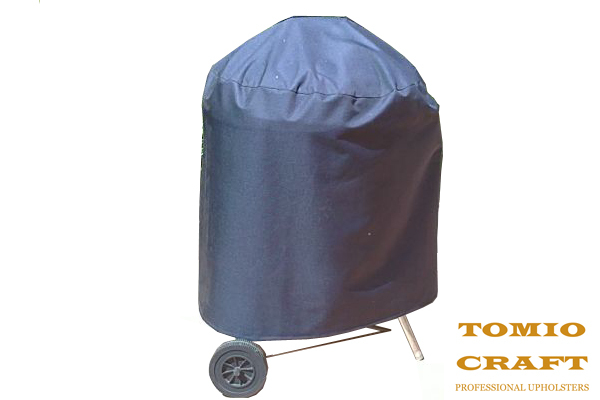 Covers are not only required for protection but at times they are also needed for decorative purposes. 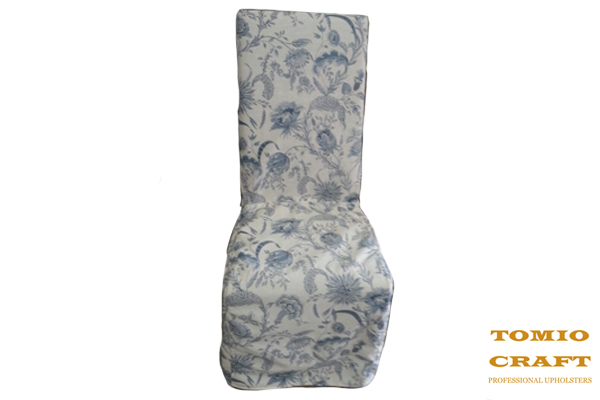 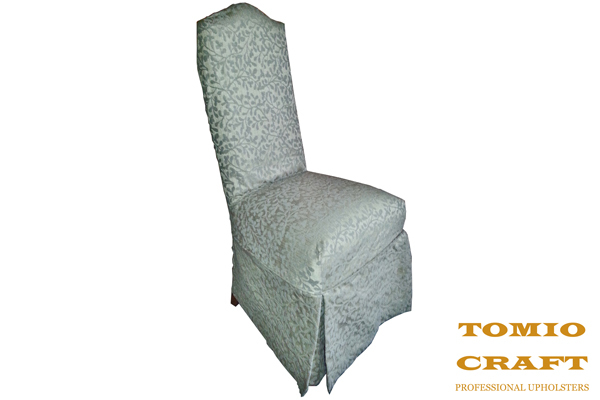 A Chair Slip Cover can renew the look of the chair and give it a rejuvenated life. Chair Covers are very popular for functions or weddings where you don’t want to see the everyday or standard chair. Stylish damask Chair Covers will look stunning at a wedding or Chair Covers that are the colours of your brand will look great at a corporate function. The possibilities are endless. 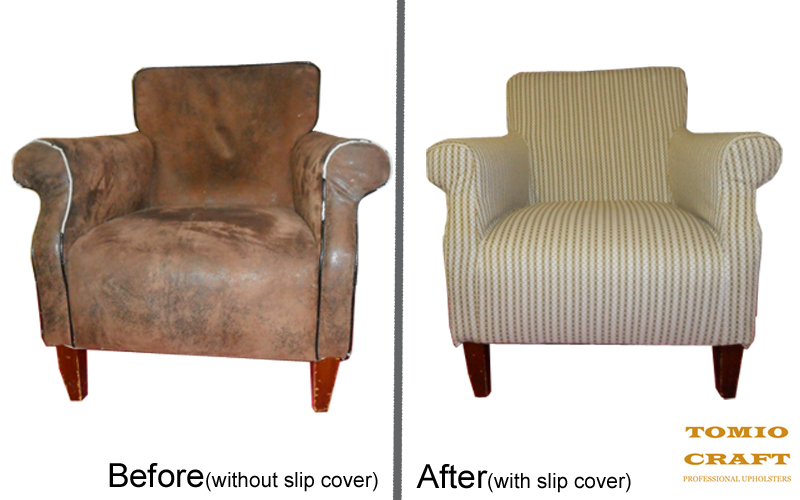 This is an economical way to create a new look instead of buying a new chair. 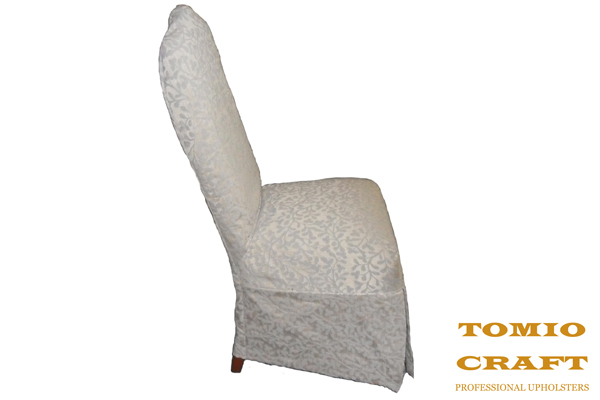 Let us protect your assets with quality Slip Covers or create a new look Chair Covers at reasonable prices.